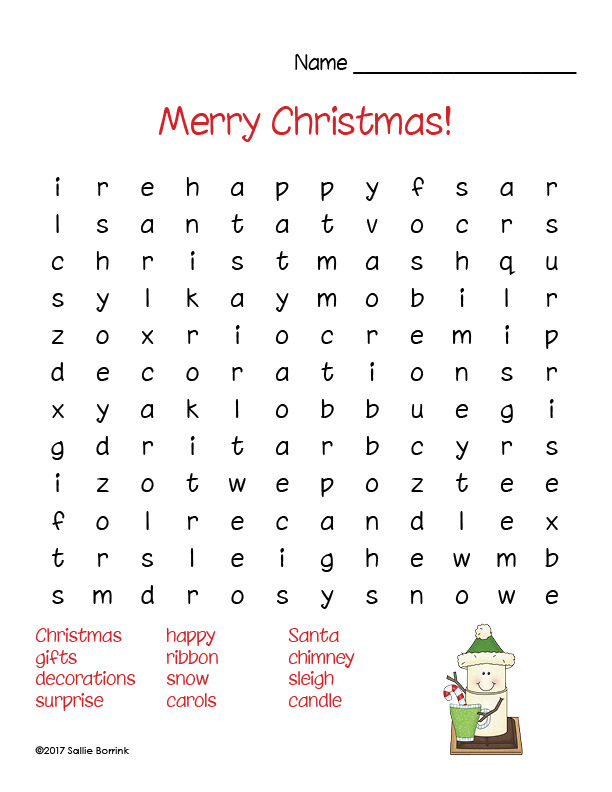 Enjoy the holidays with these two Christmas word search puzzles. 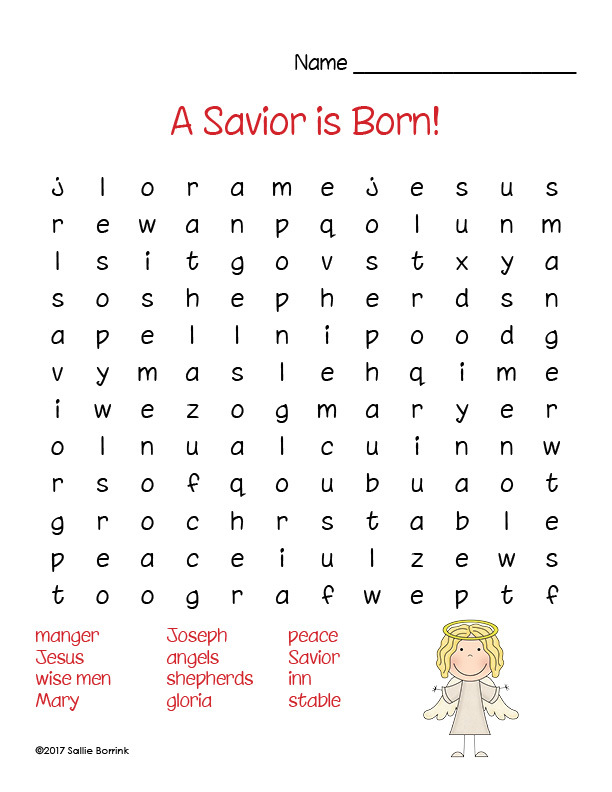 One is a secular word search and the other reflects the Biblical story of Jesus coming to earth. 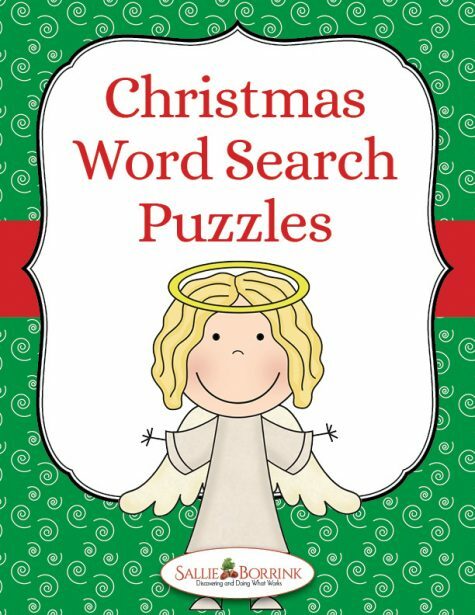 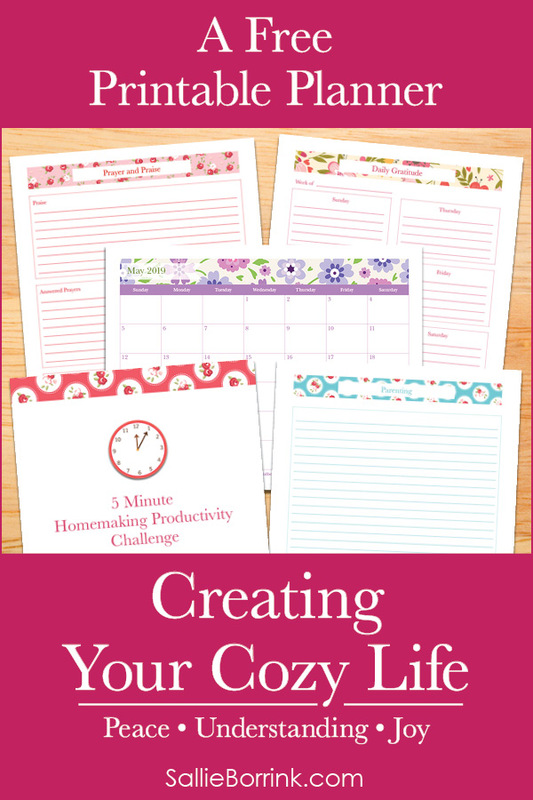 Perfect for keeping children occupied during this busy time of the year!